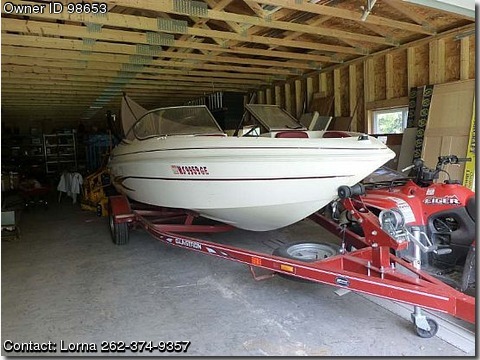 Please contact boat owner Lorna at 262-374- nine three five seven. Like brand new skifishing boat with cover, skis, knee board, life jackets, fish depth finder, stereo, extra prop, etc. Very well maintained and taken care of. Relocated so need to sell.